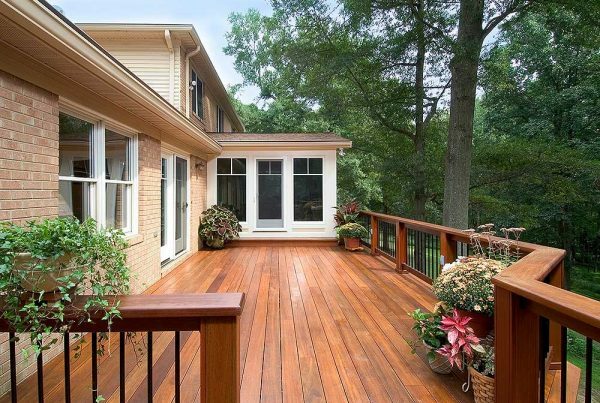 Our commitment to our community and providing exceptional home remodeling services to residents of Northern Virginia have kept us in business for 30+ years. 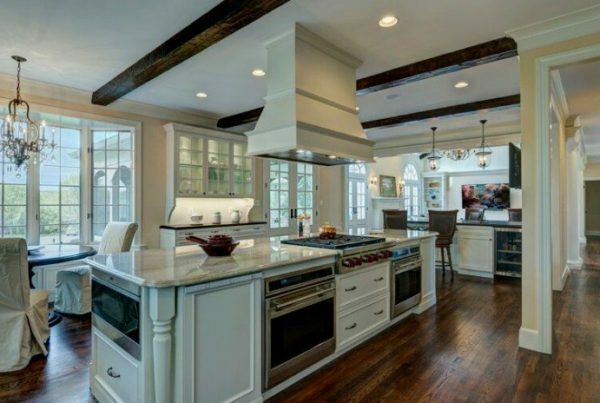 Commonwealth Home Design provides home remodeling, renovation, architectural design, kitchen remodeling, custom new home construction, and design-build services in Northern Virginia and surrounding areas. 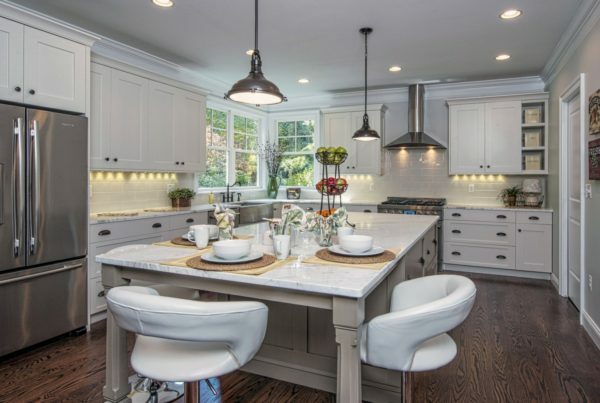 Located in Northern Virginia and co-owned by a registered architect, Commonwealth Home Design has been serving the residents of Northern Virginia for over 30 years. Our home remodeling and custom design projects include: new home design, whole house remodels, interior reconfigurations, major home additions, kitchen remodeling and renovation, bathroom remodeling and renovation, sunroom additions, family room additions and renovations, and media room additions and renovations. Commonwealth’s in-house design/build team has created a tested delivery process that helps prevent schedule delays and budget overruns. This collaborative approach begins with a client’s vision and brings together experienced architects, specialized designers, field craftsmen, and a supporting back-office staff, to deliver extraordinary designs in the most efficient method possible. Learn more about the benefits of working with a residential architect in Northern Virginia and What to Look for When Hiring a Home Remodeling Team. Offering comprehensive home remodeling design and construction services under one roof gives us tight control over timelines and processes that many companies relying solely on sub-contractors, don’t have. This allows us to respond quickly and effectively to any situation that may occur during design and construction. Commonwealth Home Design assigns one project manager to each client. This hands-on, primary point of contact is onsite all day/every day, managing subcontractors, monitoring the budget and ensuring expectations are met. A project journal is maintained daily to communicate relevant, real-time information. This communication tool does more than just keep you informed; it proactively preserves the project schedule and design integrity and most importantly, manages the unexpected. Learn more about Our Process and get helpful information on Determining a Timeline and Budget for Your Home Remodeling Project. 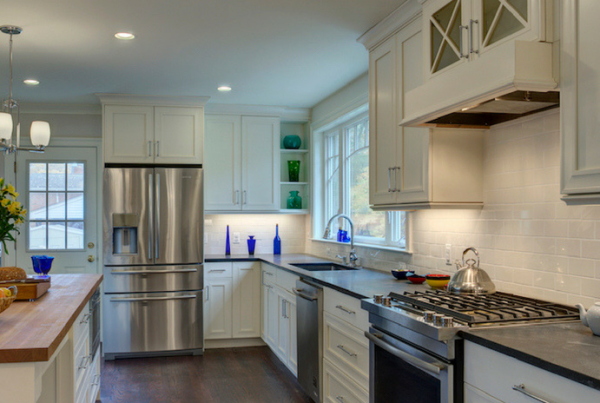 Virtually all of Commonwealth’s home remodeling projects in Northern Virginia involve kitchen remodeling. We recommend creative design techniques to optimize storage, improve workflow, increase efficiency, and achieve symmetry, proportion and rhythm in kitchens. Frequently we remove walls and visual barriers between cooking and eating spaces to maximize a visual openness and functionality. Opening the kitchen to a grand family room, for instance, facilitates casual entertaining. The character of your home is largely influenced by the design of your kitchen! Get ideas for achieving the luxury kitchen of your dreams and visit our Media Section for Top Kitchen Remodeling & Design Trends. We invite you to read more about Our Process, meet Our Team and review Our Work on this site. If you still have questions or are anxious to get started, give us a call at 703-255-9861. We’d be delighted to add you to our list of Testimonials! There is never a day that goes by where we do not appreciate our beautiful home with the renovations your company did. Love it now as much as we did back then. Entertaining has become so easy and our lives revolve pretty much around the kitchen and living room. Cannot imagine how we lived before and wish we had done more!! Truly we love our home. Whether I walk in through the front door or pull up via the drive way just love how it all looks inside and out – definitely work you can be proud of! 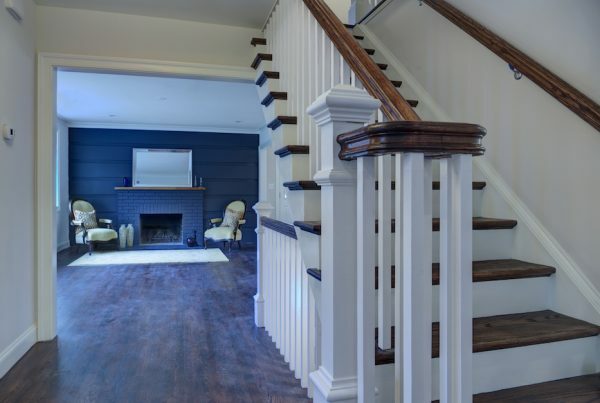 We had the pleasure of working with Commonwealth Home Design on an extensive renovation of our entire house. We are thrilled with the outcome and recommend them highly and without reservation…What we found very impressive about the Commonwealth team was the project planning and communication. Before work started, we were provided with a detailed project plan and cost estimates, and we were educated on what to expect during each stage of the project…There were no surprises or disappointments, and every day we received written communication about the work performed that day and planned for the next…The best part of the experience was the final result, which exceeded our expectations in terms of design, workmanship and quality. We would not hesitate to work with the Commonwealth team again and give them our strongest recommendation. Your dream house can become a reality. See how a professional remodeling team can transform your home. Learn how a proven process can save you time and money while achieving extraordinary results. Want to know what it’s like working with Commonwealth? See what others have to say about their experience. 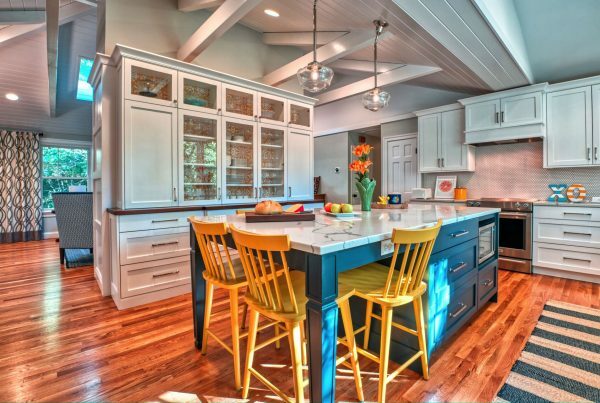 Learn about remodeling trends and find inspiration for your next project on our blog. Tackling a home remodeling project can be an emotional rollercoaster! Prepare yourself for these ups and downs. Our in-house expertise, extensive history in Northern Virginia and design/build approach makes all the difference to our clients. Let Commonwealth Home Design take your project to the next level. Let’s take the next step and work together – Contact Us today!